Nexus install new test bay with In-house fabricated pre-wired test bar. 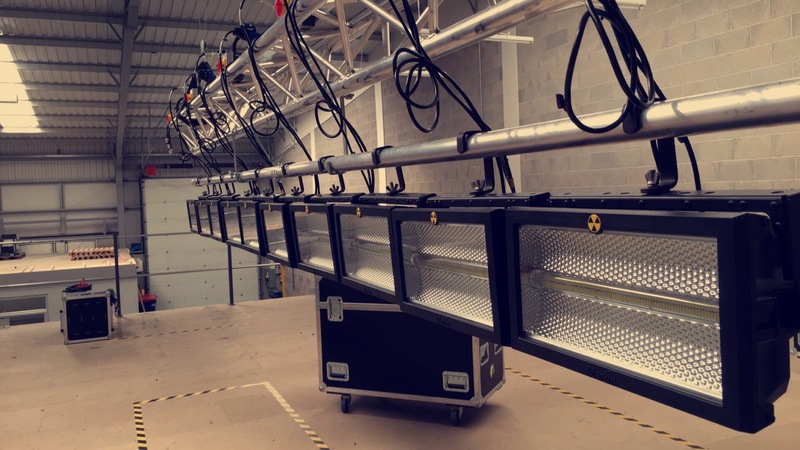 With an increase in demand for dry hire lighting equipment, Nexus pride themselves in keeping a lean prep process for quick turn around times. In order to keep the maintenance of our equipment as easy and efficient as possible our team have fabricated a pre-wired test bar with built in power and data looms. 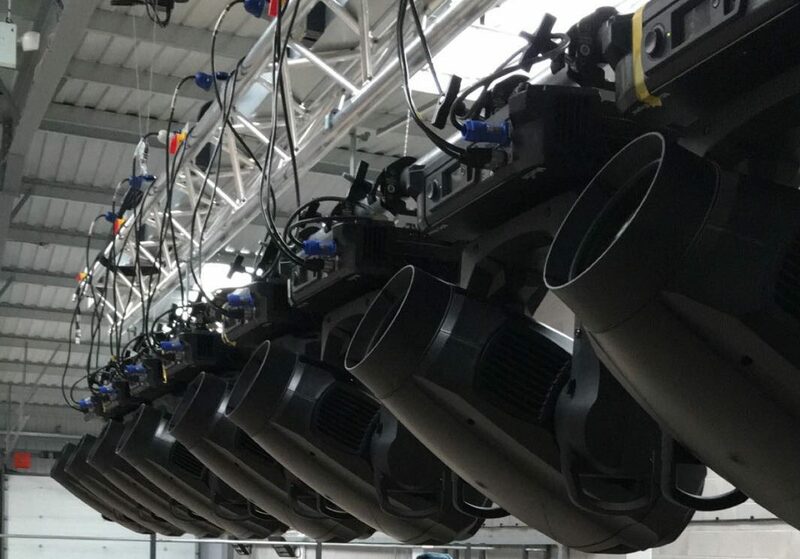 This allows us to test up to 20 fixtures at any one time as well as pull all of the necessary information and input it into our fixture history database. 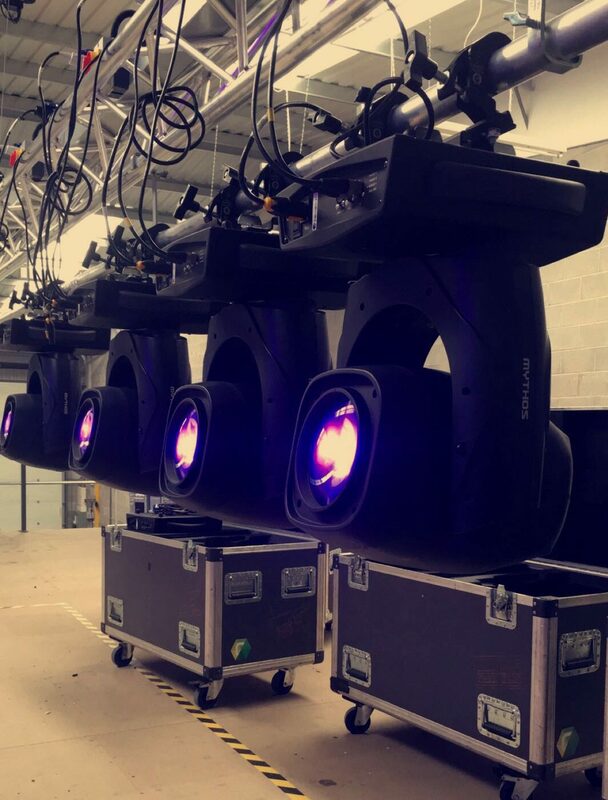 Having the test bar has revolutionised the way we prep lights at Nexus and allows us to keep a close eye on how they are functioning. Using the data looms to pull all of the RDM information allows us to keep track of how many hours each fixture has been operated, and much more. This means that we can provide well kept, fully functioning, reliable equipment on every hire.